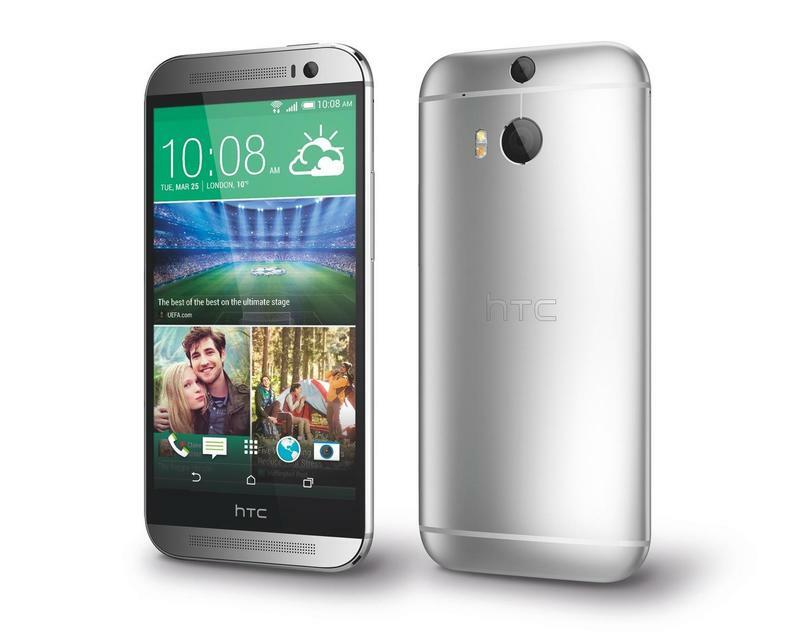 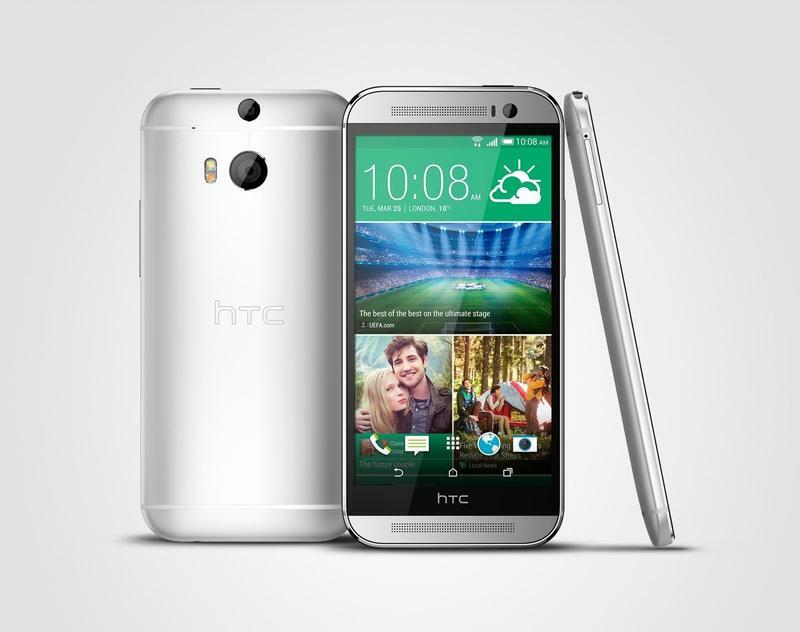 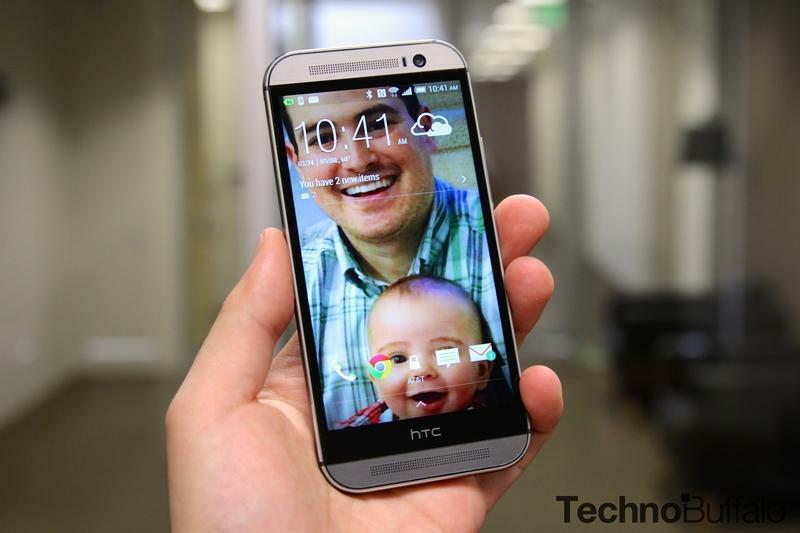 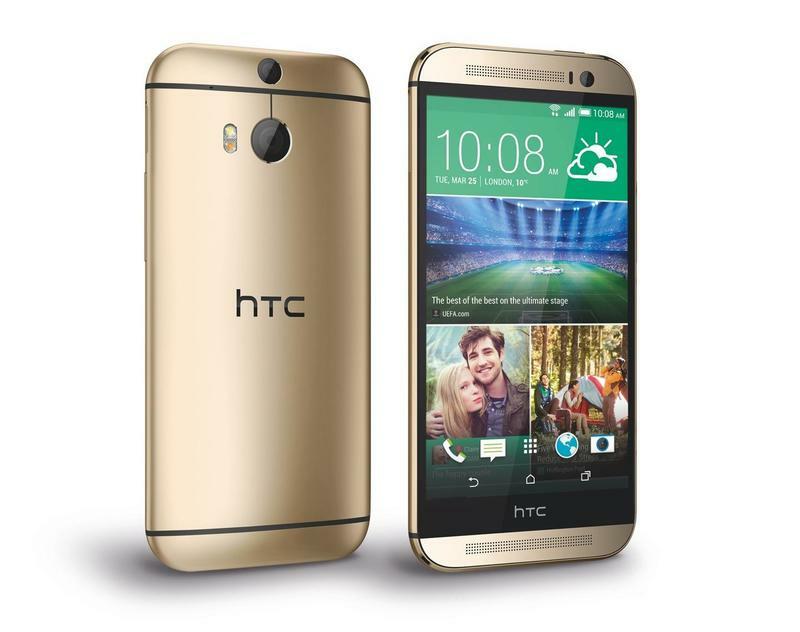 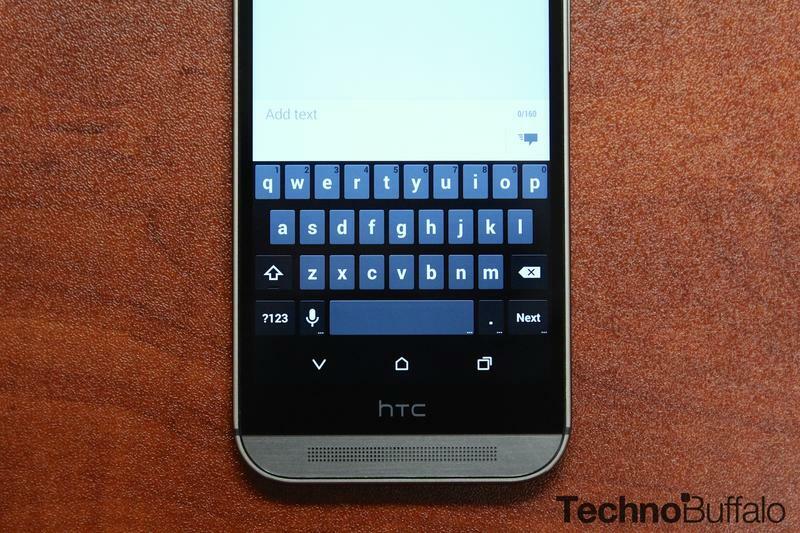 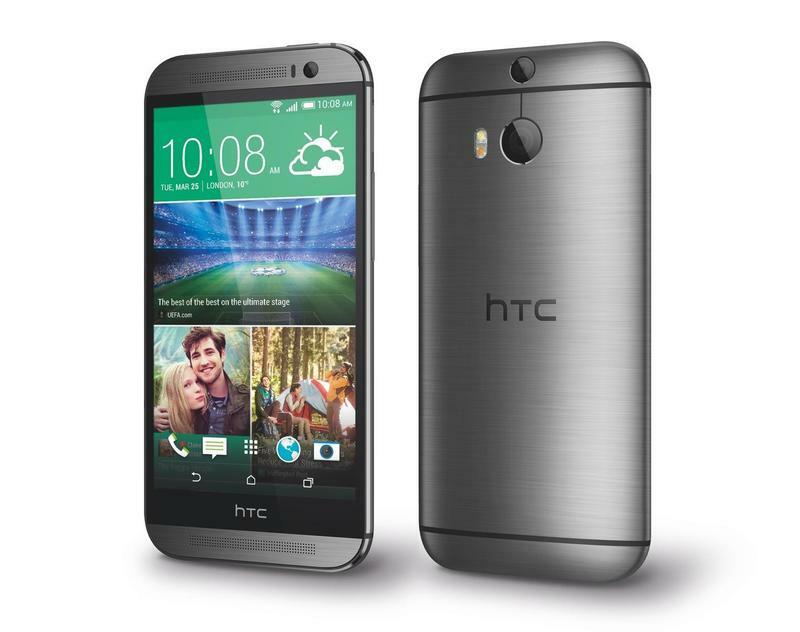 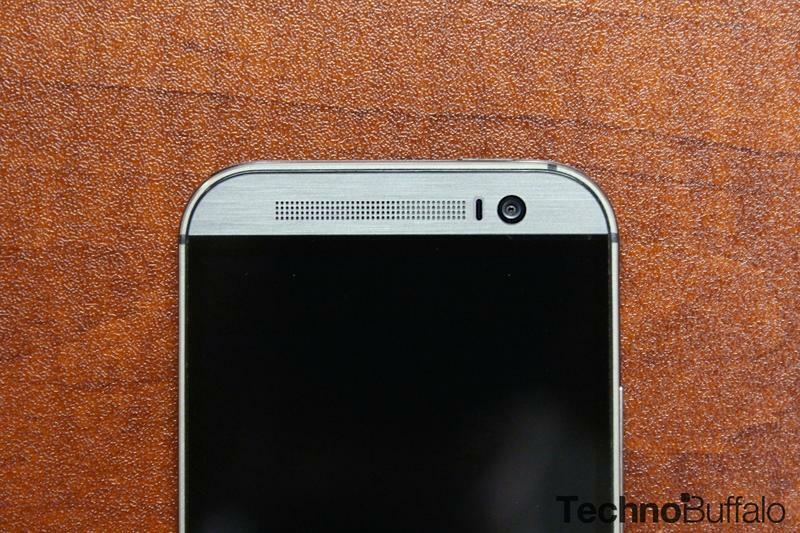 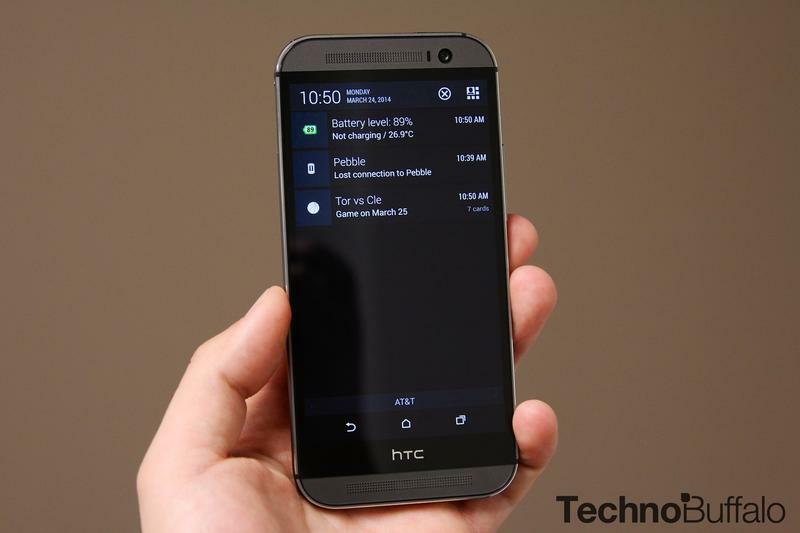 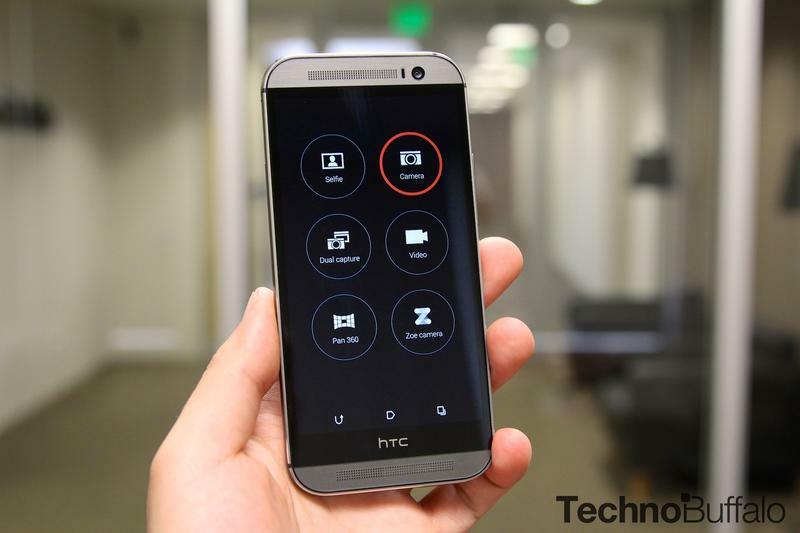 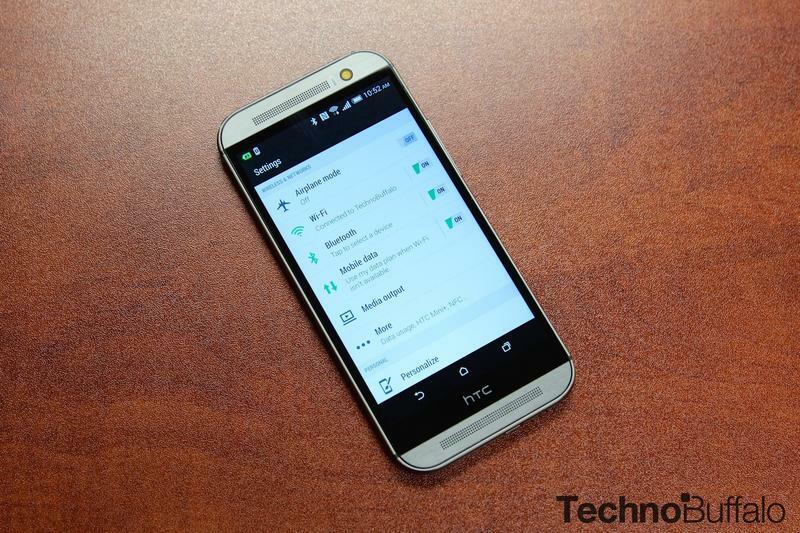 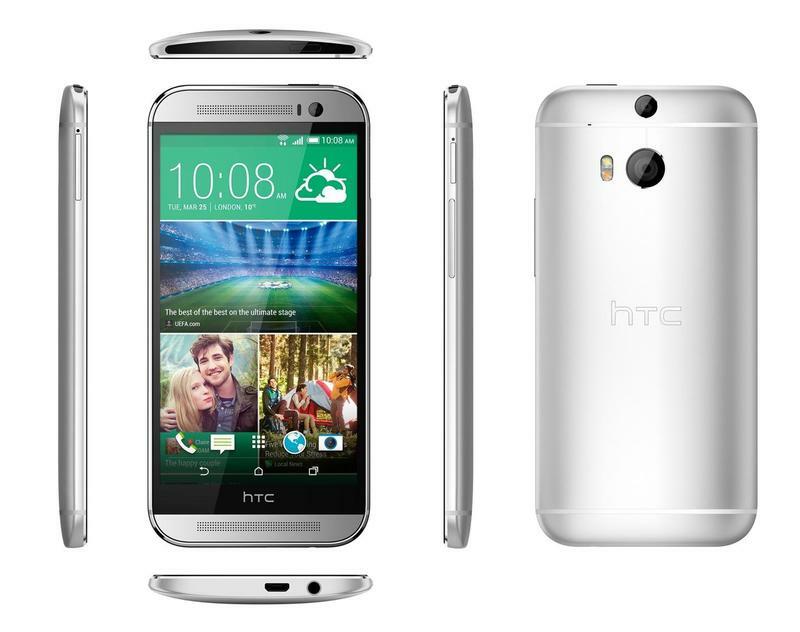 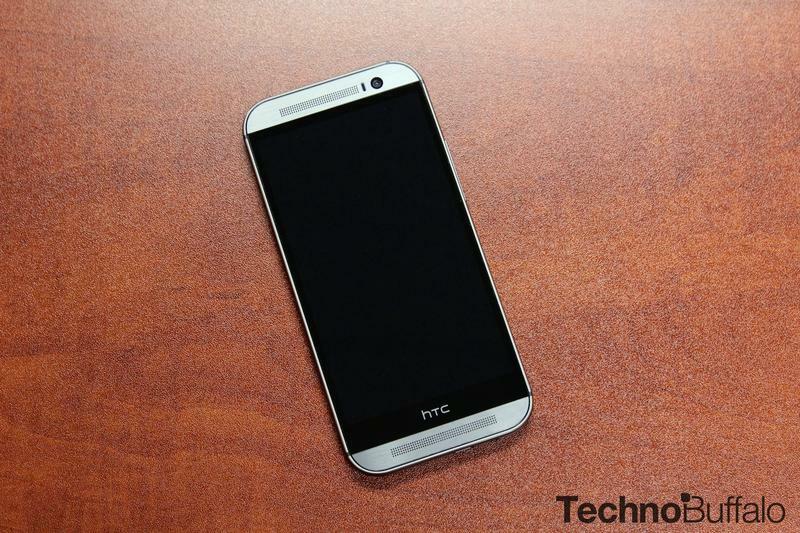 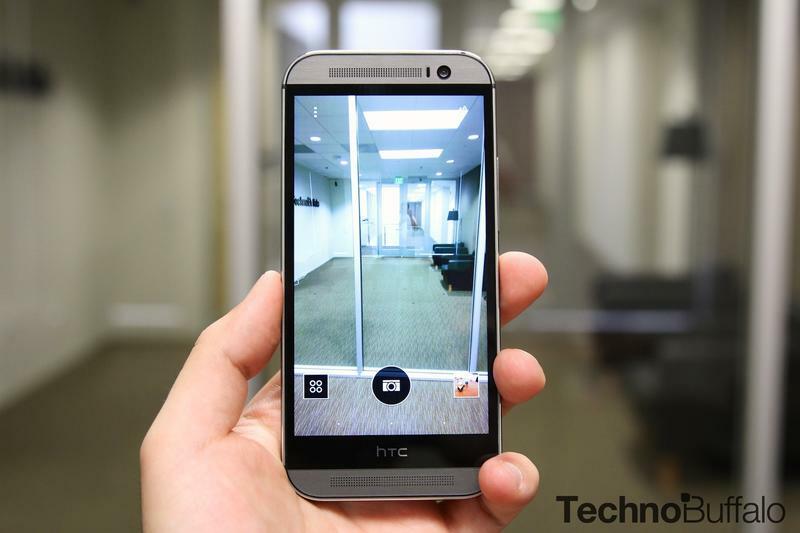 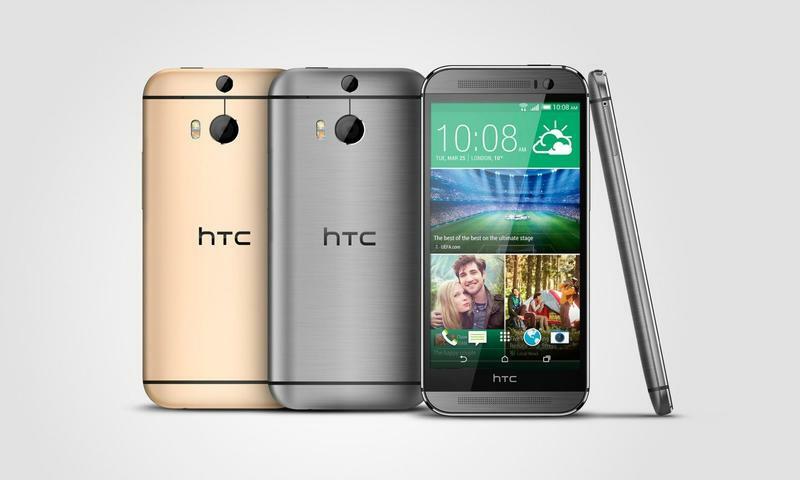 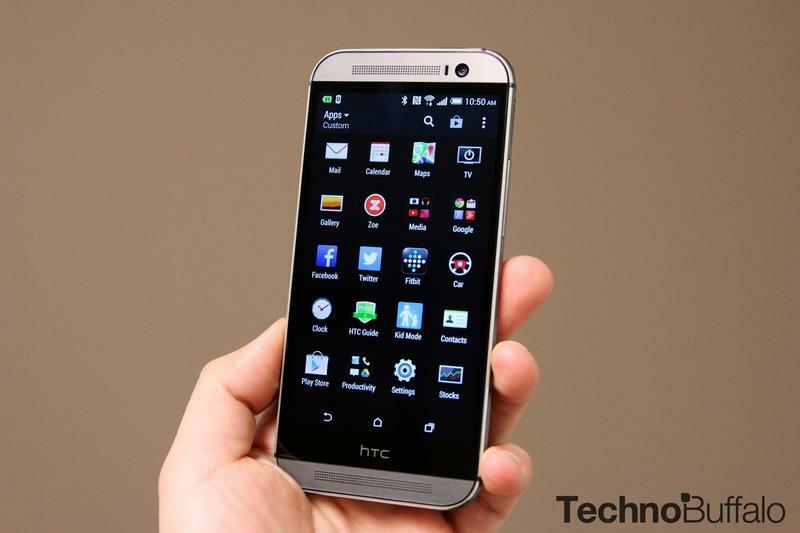 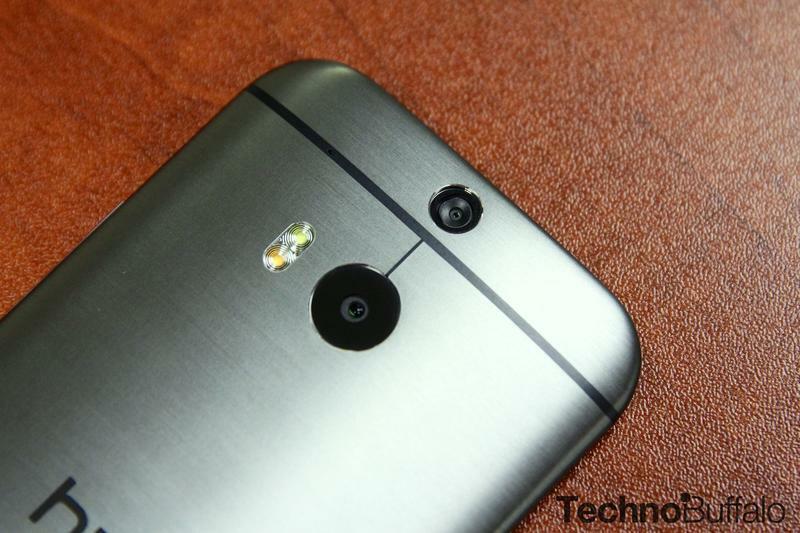 The HTC One (M8) is still one of our favorite Android handsets on the market. 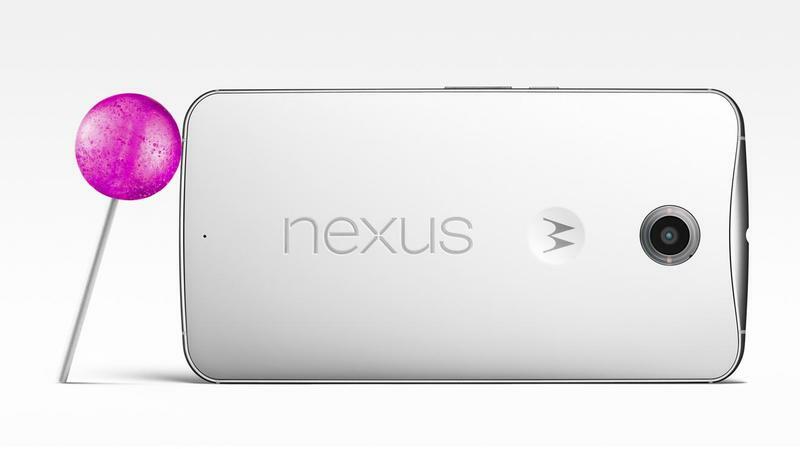 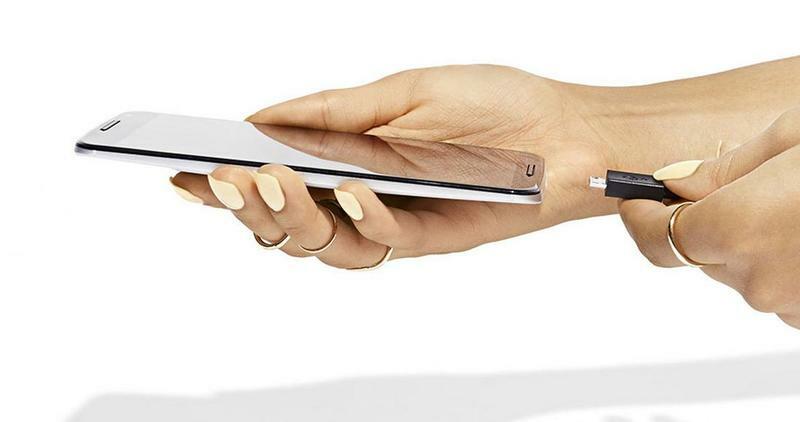 Today it faces a new competitor, the Nexus 6, which was just unveiled by Google. 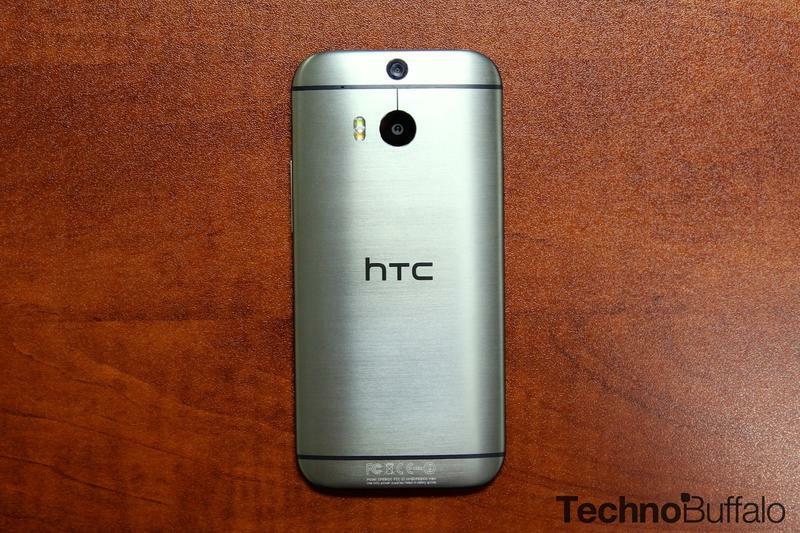 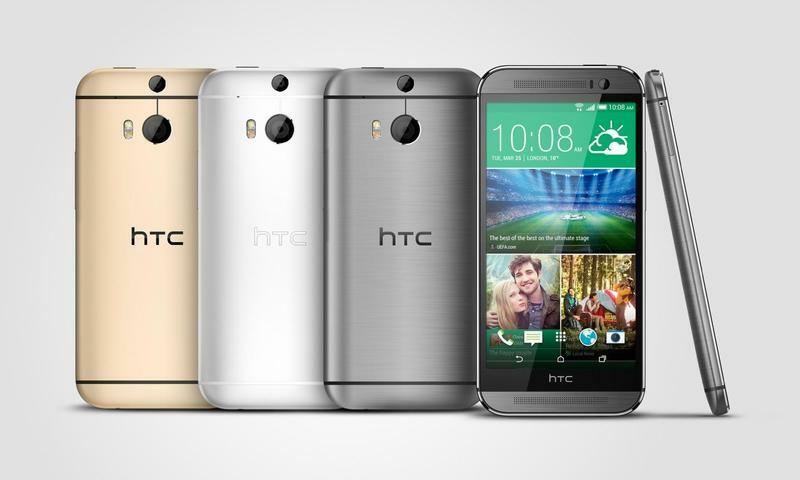 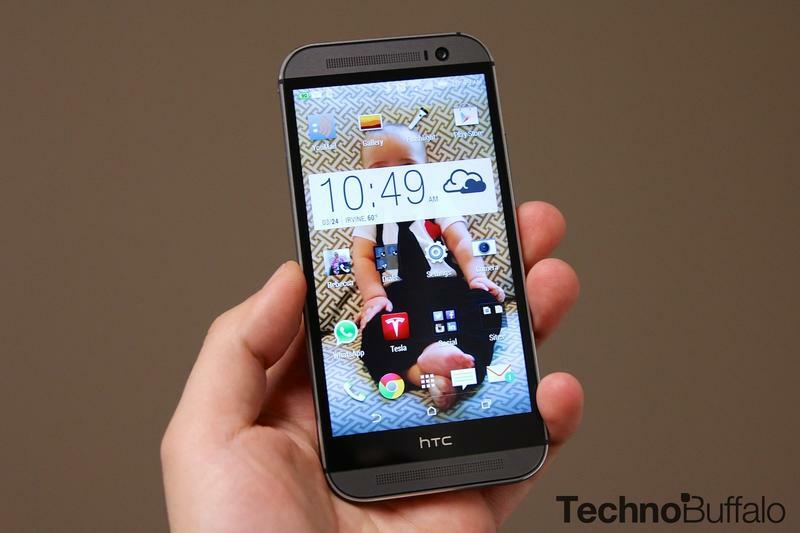 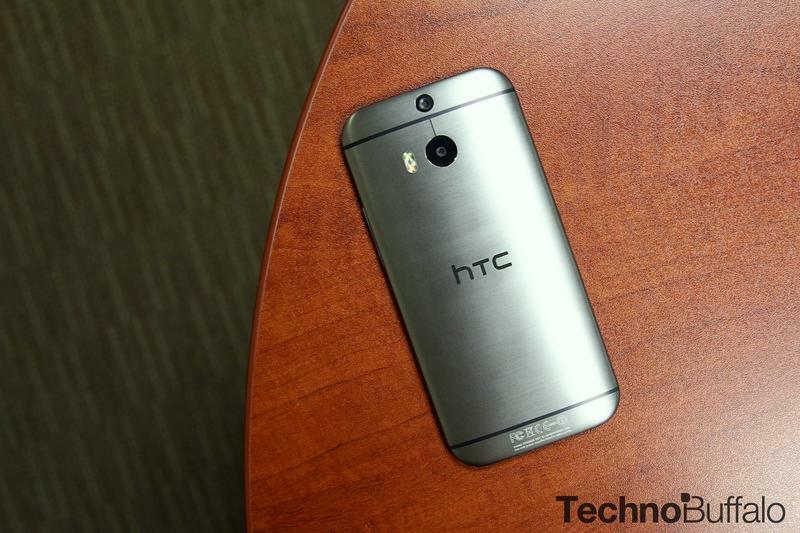 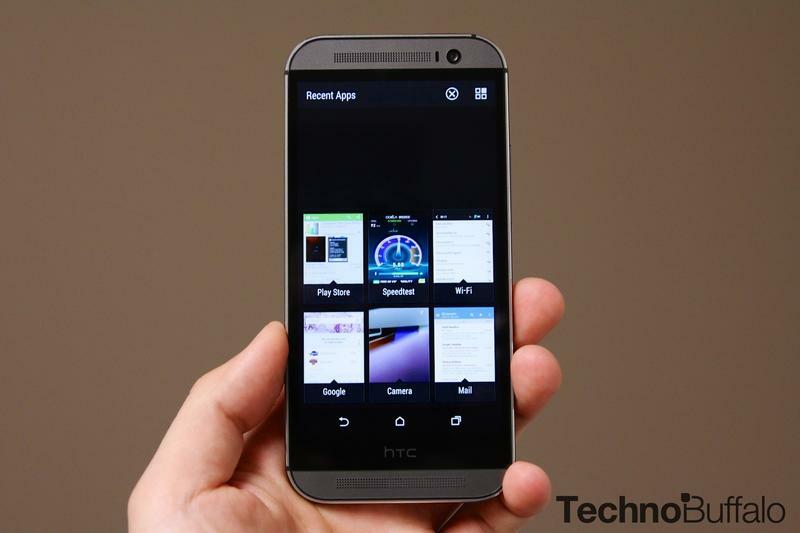 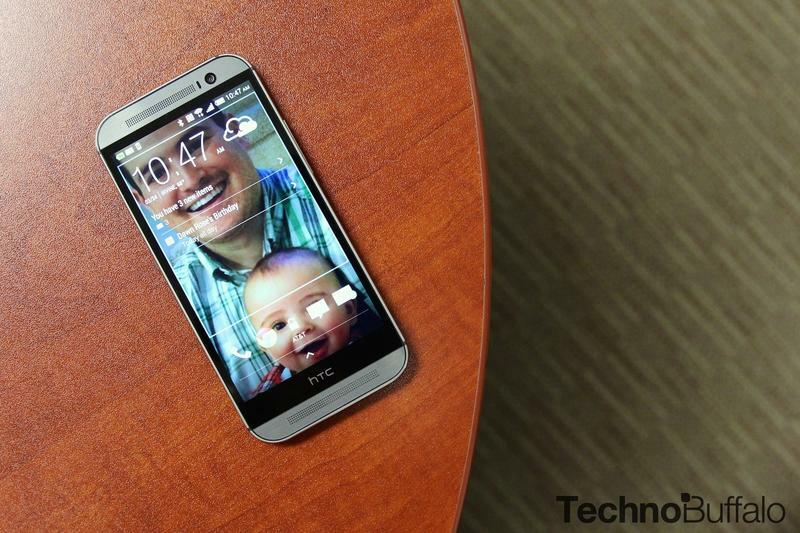 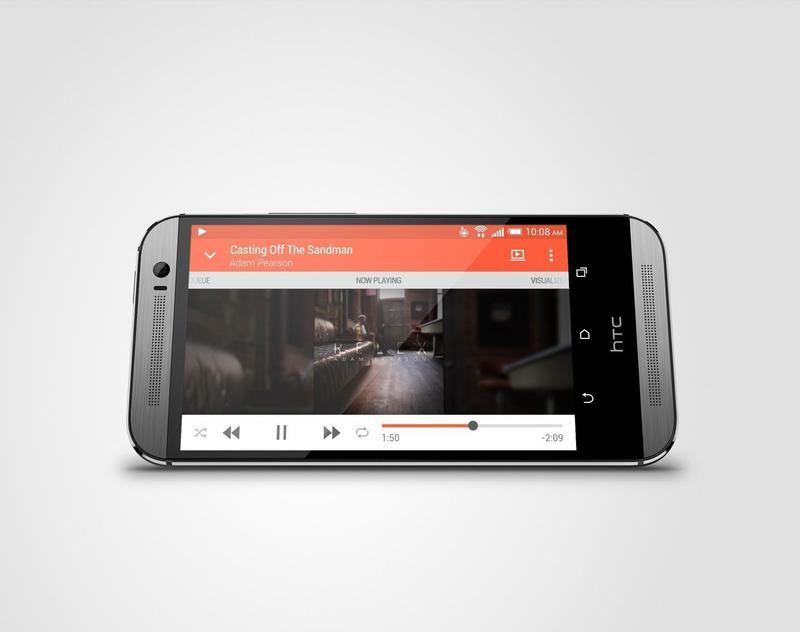 HTC takes home plenty of praise for its aluminum unibody design, and we’re big fans of Sense 6 around here. 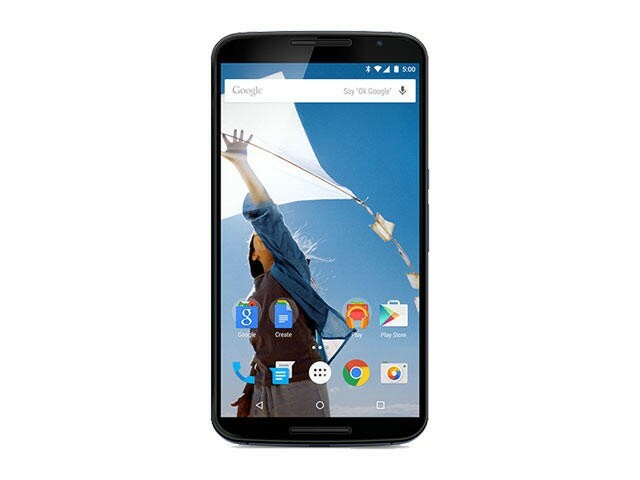 That said, there’s a huge market of folks who prefer a pure Android experience, and that’s what the Nexus 6 is all about. 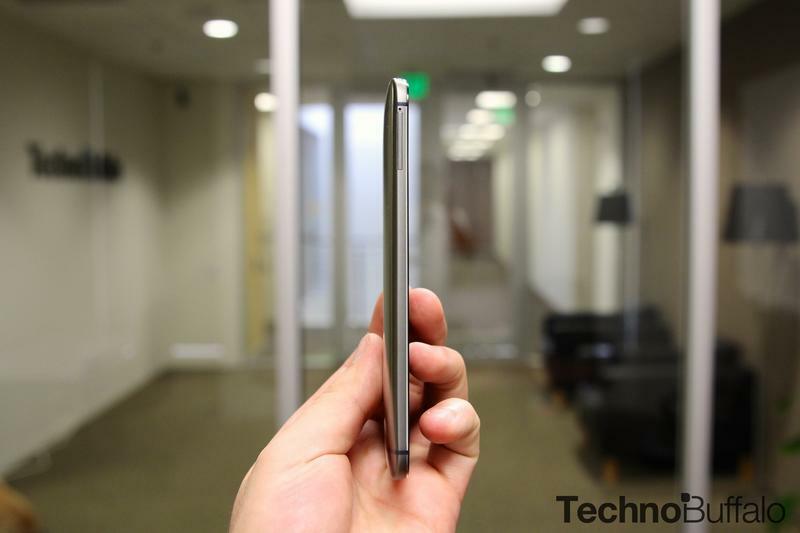 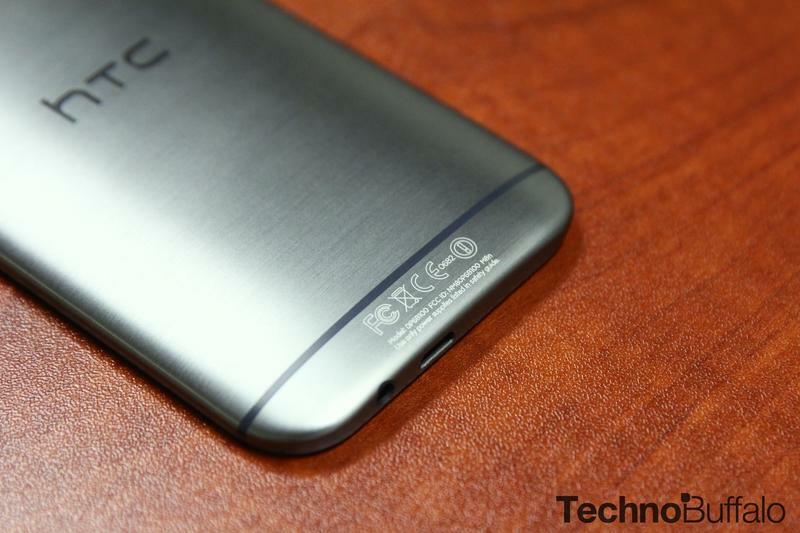 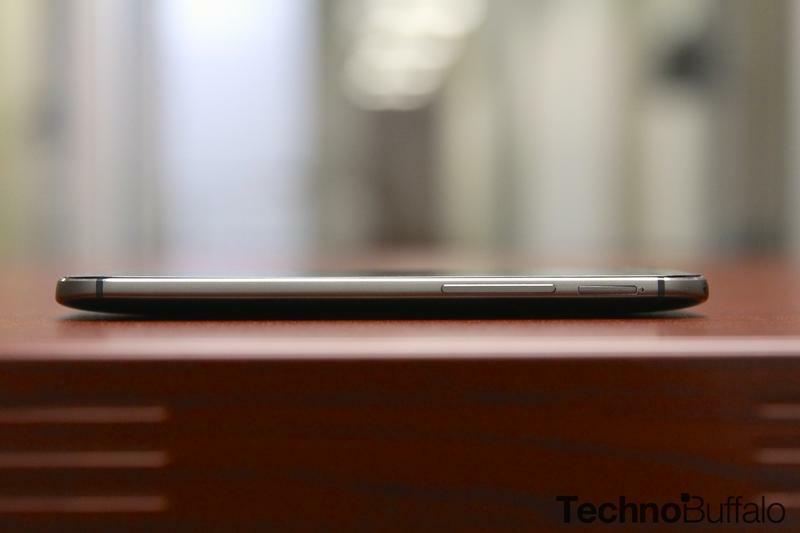 We finally know all about the Nexus 6 specs and we’re here to show you how it stacks up to the HTC One (M8). 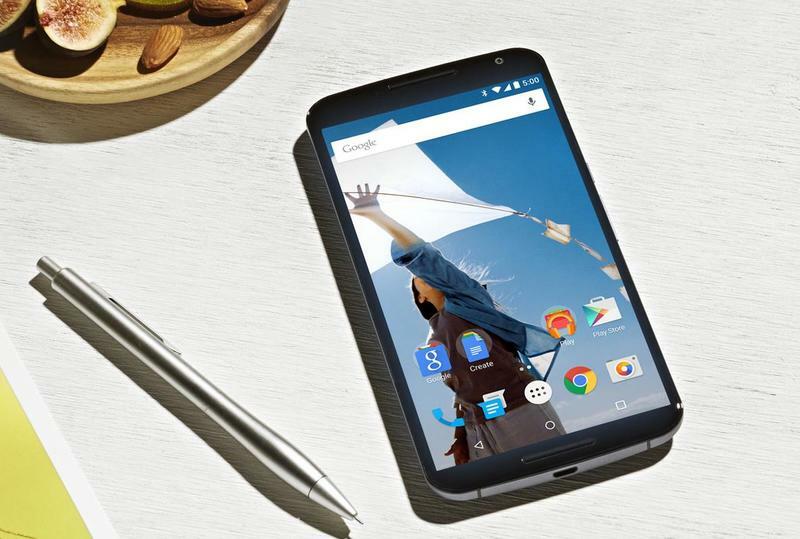 The Nexus 6 offers a much larger 6-inch display and its camera puts more of a focus on megapixels than HTC’s Ultrapixel strategy. 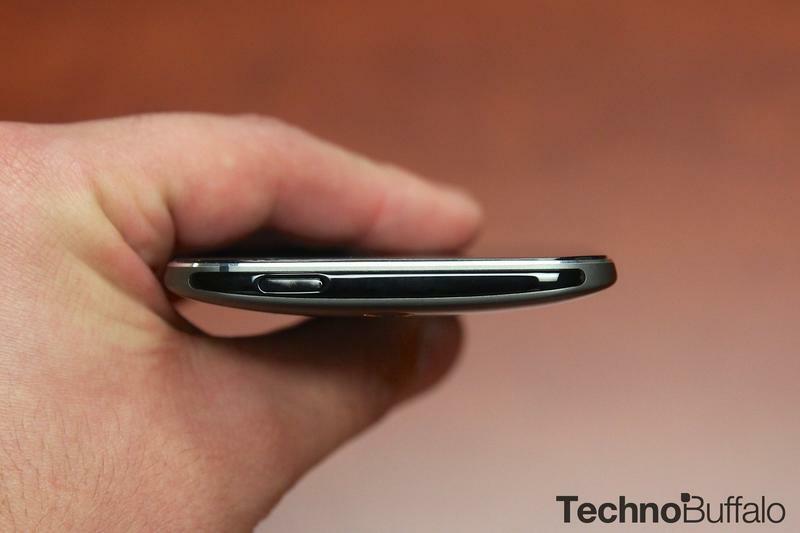 There are, of course, plenty of other hardware differences between the two flagship smartphones. 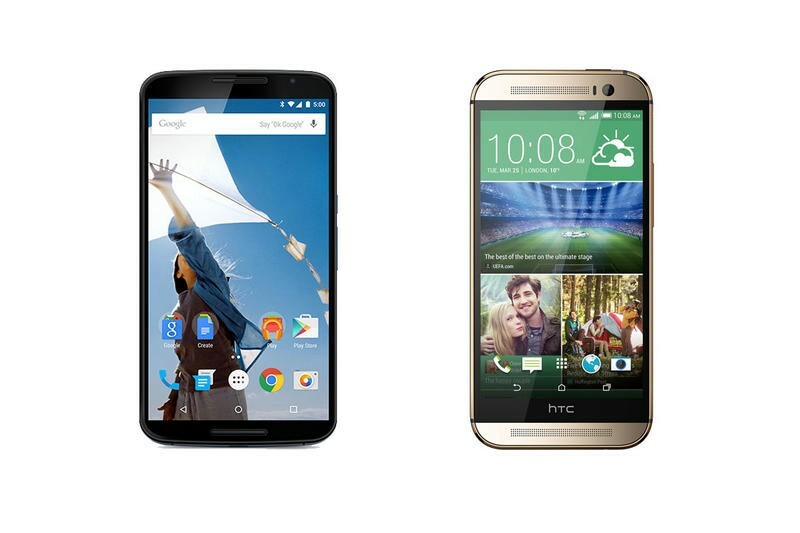 To help you better digest that, we’ve created the spec tables below that compare both phones side-by-side.